Here are a few curated links from around the web. If you are a creative engineer or developer you may find some of these links to be very informative and handy. Beaker is a code notebook that allows you to analyze, visualize, and document data using multiple programming languages including Python, R, Groovy, Julia, and Node. Beaker’s plugin-based polyglot architecture enables you to seamlessly switch between languages and add support for new languages. Some inspiration for a morphing button concept where the action element (button) morphs into a component. The examples show different types of components, i.e. fullscreen overlay, modal window, sidebar and more. Not since the early days of web standards have I seen our community rally around a seemingly small issue: responsive images. The post Picturefill 2.0: Responsive Images And The Perfect Polyfill appeared first on Smashing Magazine. Well after a long delay I’m happy to announce that my responsive design extension for Brackets is now available on Github. Please be sure to read this entire post before you check it out so you don’t experience any issues. This is post is part of the ‘one threex a day’ challenge. This challenge is to publish every day one game extension for three.js! One per day, every day and that for 2month! In this post, we gonna talk about threex.cubecamera. threex.cubecamera is a three. an open collection of GLSL Transitions. The problem: OpenGL specification/extension ARB_gpu_shader_fp64 that brings support for double precision operations on the GPU specifically states that double-precision versions of angle, trigonometry, and exponential functions are not supported. All we get are the basic add/mul operations and sqrt. This is sand is a unique playground for creating and sharing amazing sandscapes on your computer or mobile device. Start pouring away to experience this special sand piling on your screen! The project has been alive since 2008 when we created the first web version with Flash. Frame rate varies wildly. There are exactly 65536 polygons in this example, all being animated independently in groups of 16 (i.e. a single blade of barley). There are definitely more efficient ways, but it runs at 60fps on my laptop. I can see online its not quite so good. Apache Flex, Vitapoly Core Image were used to create the first and only node based image editor and compositor for iPads. The Solar Roadway hopes to use the large, flat areas provided by roads to generate solar power, decreasing the reliance on fossil fuel energy. I’ve got this setting called “HDR” on my phone’s camera, but I’m still not sure what it does. It’s supposed to make my pictures look better, but sometimes my pictures just come out blurry or washed out! Am I doing something wrong?….. Created by Ernst Uys, Sablo for iOS lets you explore the boundary between order and chaos using the Abelian Sandpile model (also known as the Bak–Tang–Wiesenfeld model) in theoretical physics. 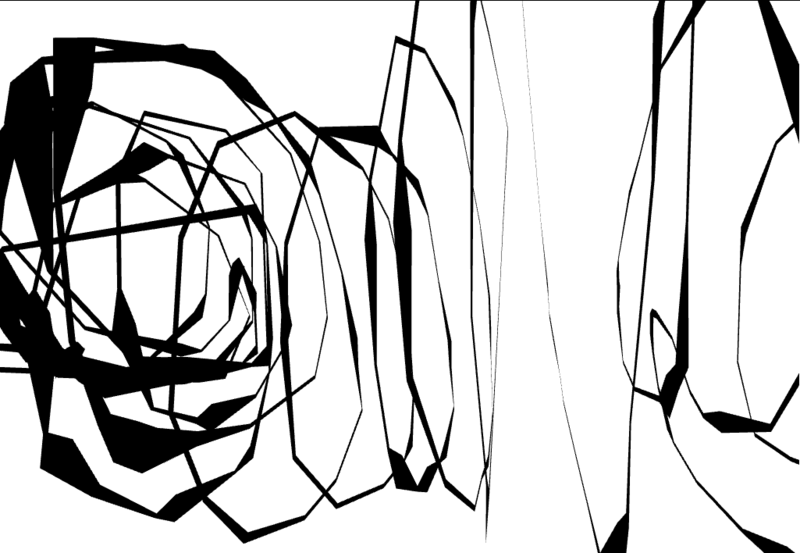 Created by Alexander Zolotov, PhonoPaper is a format of graphical representation of the sound (music, human voice, etc. ); in other words, it is the 2D audio barcode (by analogy with the QR-code).